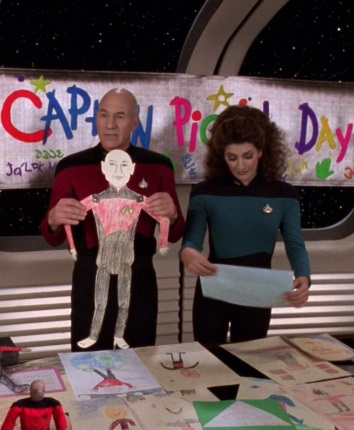 Join Us for the Second Annual Captain Picard Day Celebration! | Radio vs. the Martians! This entry was posted in Announcement and tagged captain jean luc picard, captain picard day, celebration, holiday party, make it so by Mike Gillis. Bookmark the permalink. Will there be Romulan ale?